Oh great, another thing to worry about. 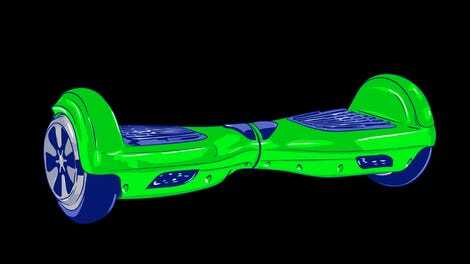 First, it was exploding hoverboards. Then, it was exploding phones. Now we have exploding headphones—on airplanes! An unidentified woman recently had a very bad flight from Beijing to Melbourne. 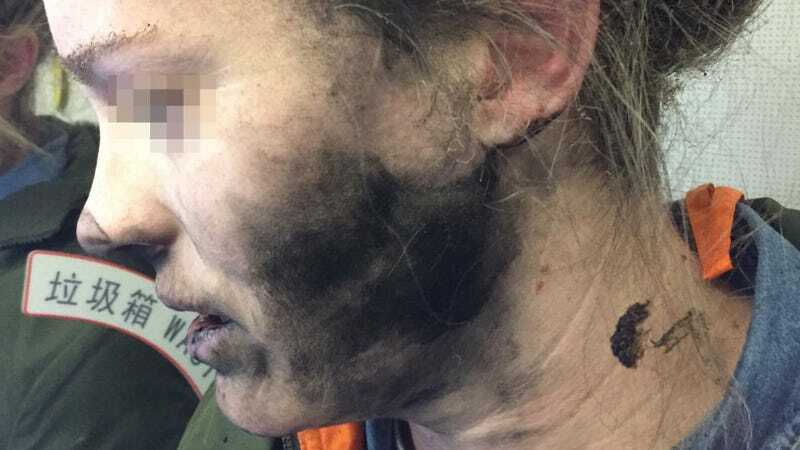 As she was sleeping, her battery-powered headphones exploded, singeing her hair and causing burns on her face and hand. The sound of the explosion woke her up, and the ordeal just sounds dreadful from there on out. That must be the end of it, right? Nah. By the time the headphones starting melting through the cabin floor, the flight attendants got involved. Authorities did not say what brand the exploding headphones were. An ATSB spokesperson told The Daily Mail that “it wasn’t important.” It kind of seems important, though, doesn’t it? There’s a chance that they were some cheap, no-name wireless headphones bought at some electronics market in China. There’s also a chance that they were the same name brand, noise-cancelling headphones that you like to wear when you take an airplane ride and could reflect a wider manufacturing flaw. In its news bulletin about the incident, the ATSB talks up the importance of storing battery-powered devices properly on planes, offering some safety tips (e.g. “if a passenger’s smart phone or other device has fallen into the seat gap, locate their device before moving powered seats.”) Maybe the Australian authorities want us to be afraid of all wireless headphones and smartphones and anything else that uses batteries. Indeed, as Gizmodo’s own Alex Cranz has explained in the past, the lithium-ion batteries that most modern electronics use are basically ticking time bombs. “Thermal runaway” is the technical term for explosions like the ones we’ve seen recently with the Samsung Galaxy Note 7 and, now, this poor woman’s headphones. There can be several causes for these incidents, including overcharging, a punctured battery pack, or even a bad USB cable. Chances of this happening to the average person are still relatively thin: “Something like 1 in 10 million,” Ken Boyce, principal engineer director at the independent safety science company UL, told Gizmodo. The grand takeaway here is that, like the ATSB says, you should be careful with your battery-powered devices, especially on planes. One of the best ways to avoid catastrophe is to check for that UL logo on the device that indicates the hardware has been certified by the global safety company. Those Bluetooth headphones you can buy for $5 on eBay might seem like a great deal, but they could also blow up on your head. Now, let’s see what that looks like. Warning: the photos are pretty gnarly, if not graphic and gross. 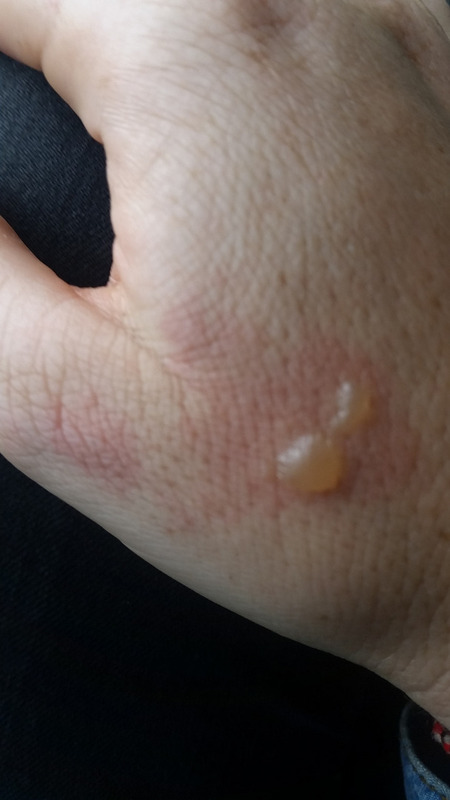 There’s also a photo of her blistered hand, but honestly, it’s a bit much. Click here to see it.